Common Cause Wisconsin: Do you have what you need so that your vote will count on April 5th? Do you have what you need so that your vote will count on April 5th? 1. Voting in Wisconsin requires some advance planning. Do it now! 3. The Walker/Republican Legislature "me-first" session. 1. One week from today, Tuesday, April 5th, is HUGE (as Donald Trump would say)! Wisconsinites could have a decisive impact on the outcome for the nomination for the Democratic and Republican presidential candidates. And, a critical State Supreme Court contest hangs in the balance in what is expected to be a very close election. 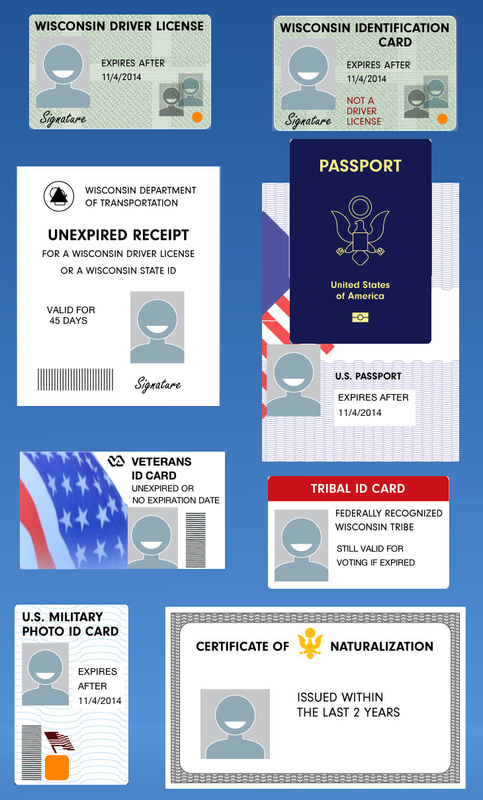 Voter photo ID is in place and required for this and all subsequent Wisconsin elections. Please make sure you have what you need in order to be able to cast your ballot on April 5th and have it count! If you are casting an in-person absentee ballot at your municipal clerk's office, you can do so through close of business, Friday, April 1st. Hours vary by municipality, so contact your local municipal clerk to confirm hours for early voting. If you do not have a photo ID that is acceptable for voting and have any questions about getting a free photo ID to vote – or need assistance getting required documents – call one of these Voter ID Helplines: 608-729-7720 or 414-882-8622 to reach a team of folks helping voters across the state. 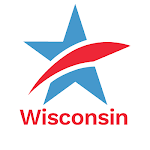 Last week CC/WI released comprehensive information about what public and private college and university students in Wisconsin need to know about voter photo ID in order to vote in the April election and beyond. We have updated that information with the very latest on what students need to know if they do not have one of the required forms of photo ID illustrated below. 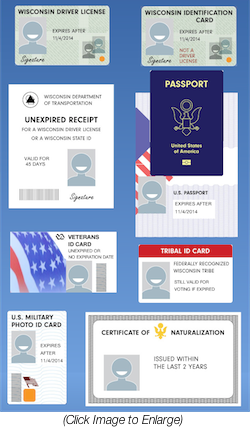 Most students already have one of the acceptable forms of photo ID for voting, pictured left, such as a Wisconsin driver license. 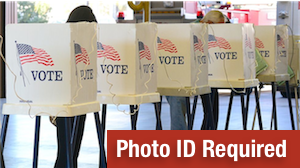 Students who do not have one of the acceptable forms of photo ID pictured left: Look up your institution NOW on the appropriate list linked below to find out if your current student ID is an acceptable form of photo ID for voting in the April 5th election and beyond. If your standard student ID is not acceptable, then you can also find out if your school offers a special photo ID card for voting, and how you can get it. Remember, if you use a college-issued photo ID when voting, you must ALSO present a proof of current enrollment document such as an enrollment verification form, tuition bill or class schedule (it doesn't have to be hard copy, you can show this on a smartphone, tablet or laptop). 3. 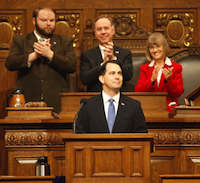 The just-ended 2015-16 legislative session saw the wholesale destruction of accountability to the citizenry and of transparency by the GOP majority and by Scott Walker. It was all about consolidating raw political power. CC/WI weighs in in this excellent analysis by Katelyn Ferral of The Capital Times. Do you have what you need so that your vote will count on April 5th?Tweet this!